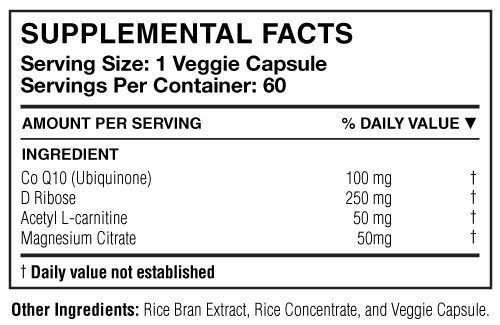 This Co Q10 formula supports three aspects of our cardiovascular system that produces more energy, sustains healthy stamina levels, and assists in longevity. 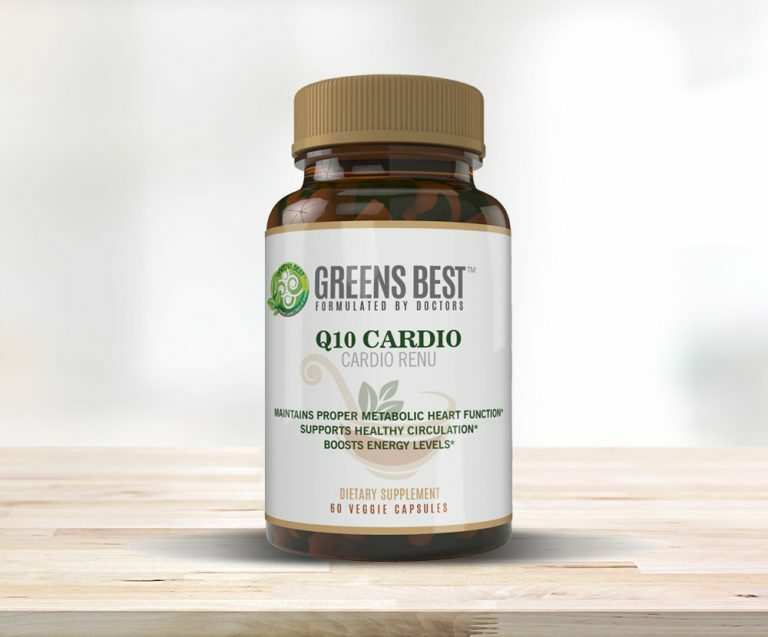 Since the cells require Co Q10 for optimal mitochondrial functions, stable health levels support this function, as well as ATP production of primal energy. 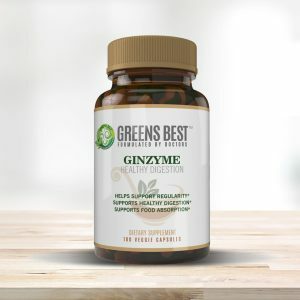 This formula also contains D Ribose, a carbohydrate molecule that supports cardiovascular functions by further facilitating the production of ATP for recovery, energy, and recuperation.